Learn MoreReady To Get Started? 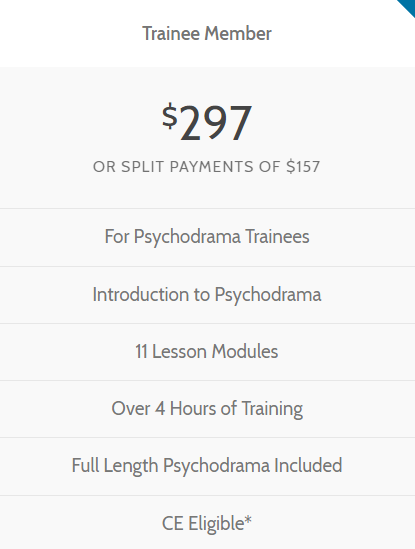 Psychodrama, developed by J.L. Moreno, MD, and is a healing process possessing a strong and powerful ability to initiate change. Learn more about this effective, integrative and highly individualized modality. Training ready when you are. Available 24 hours a day, 7 days a week. Work at your own pace in a fully integrated learning environment accessible anywhere you have an internet connection. Our collaboration of psychotherapist and psychodramatist, along with a trained auxiliary team, creates a powerful, effective and mutually reinforcing framework for working with trauma survivors. Work at your own pace in a fully integrated learning environment accessible anywhere you have an internet connection. 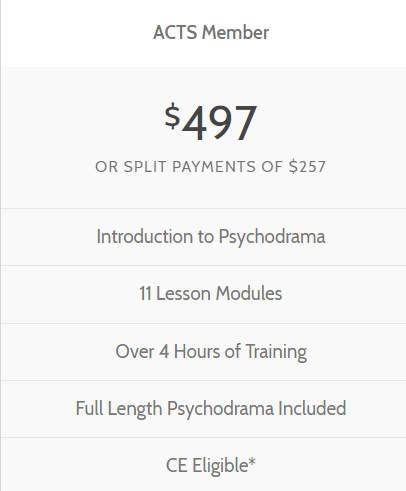 This easily accessible introduction offers a window into the world of Psychodrama in an innovative and experiential way. Every member of our team is fully educated in the Therapeutic Spiral ModelTM and have extensive training in its methods and roles. 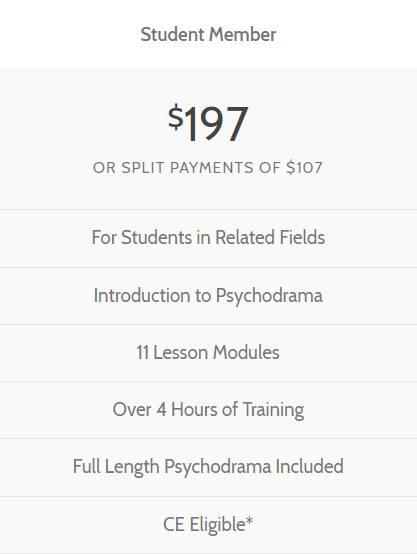 Each training series offers a live, online intensive. Get access to your instructors, have questions answered in real time, and deepen your understanding. Complete your training at your own pace with a fully equipped video library. Easily navigate your content, track your progress, and submit questions to your instructors. Every module comes with material available for download. These including (but not limited to) workbooks, additional slides, audio recordings, and other related content. Training on your desktop, tablet, phone, or any internet ready device. Login where ever you have an internet connection and continue where you left off. 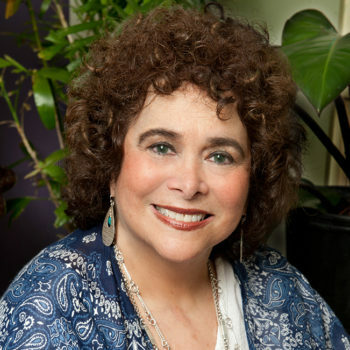 Linda Ciotola is an internationally recognized psychodramatist. 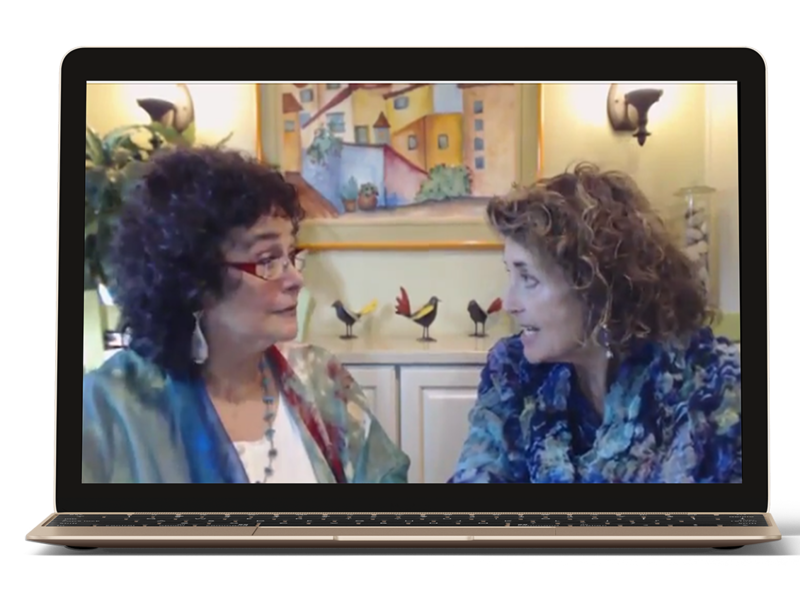 Co-author with Karen Carnabucci of Beyond the Silence & the Fury: Action Methods with Eating Disorders. She is a certified health coach, yoga instructor and a Reiki Master Teacher. 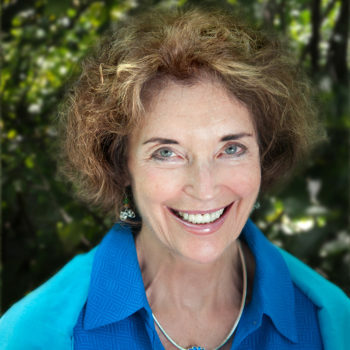 Nancy Alexander is a practicing psychotherapist specializing in trauma disorder recovery and has a TAE (Trained Auxiliary Ego) in the Therapeutic Spiral Model. In her second career, Nancy has authored several novels currently available online. Head over to the membership page for options. Returning members please login. 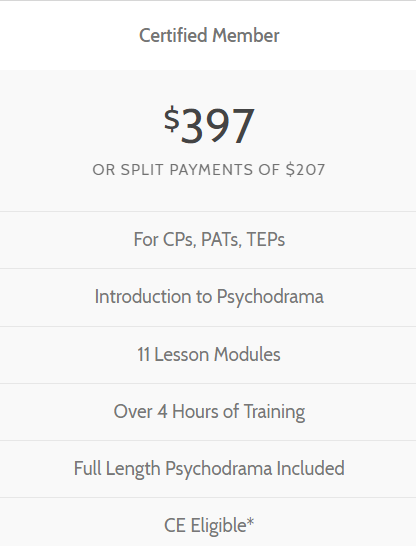 Visit ASGPP.org for Psychodramatist or Trainer and PsychodramaCertification.org for certification.